At Volkswagen, we're all about the ride. For our owners, Volkswagen is an expression of who they are and how they move through life. Delivering power is only half our story. The other half is our commitment to an Autobahn-inspired driving experience. Form meets function with a flair for simplicity. We design with purpose. And that's both evident and beautiful. 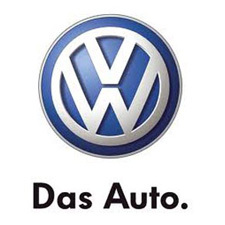 With no-charge scheduled Carefree Maintenance, Volkswagen will take care of your scheduled oil changes, tire rotations, and much more for 2 years or 24,000 miles, whichever occurs first, on model year 2014 vehicles.